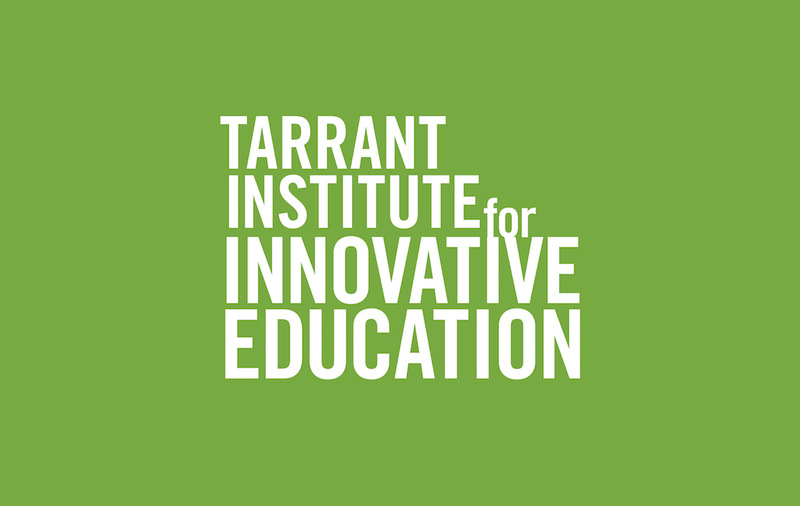 Audrey Homan is the Tarrant Institute’s digital media producer and web developer. She hosts and produces The 21st Century Classroom, and produces the #vted Reads podcast. Before working for the Tarrant Institute for Innovative Education, Homan was a grants accountant, zine publisher, bike courier, tacoiste and vet school graveyard janitor. She’s an avid reader who fixes bikes and wrangles herds of small dogs. She also sometimes hosts a late-night radio show on 90.1 WRUV FM Burlington. Hands down, the best part of her job are yelling in PHP and interviewing Vermont students, not in that order.